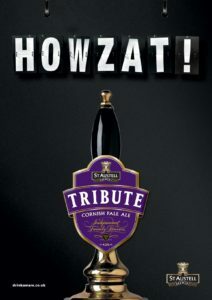 The ultimate in good taste, you won’t find a more discerning pale ale than Tribute. 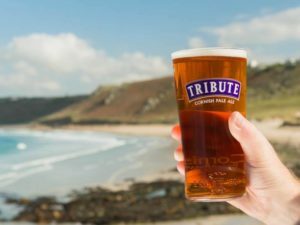 Discover how our consistently delicious quality ale is created by Head Brewer Roger Ryman and make sure you’ve always got the perfect pint in hand. 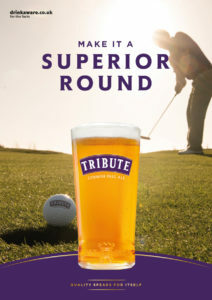 Find out how we brew Tribute, the quality pale ale you know and love. 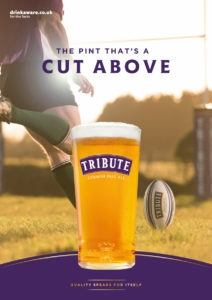 First advert for Tribute… as Daylight Robbery of course! 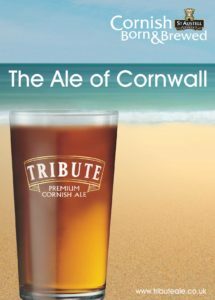 ‘Cornish Born and Brewed‘ Campaign is launched. 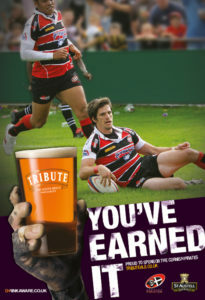 Our ‘You’ve Earned it Campaign‘ is born celebrating the Cornwall RFU sponsorship. 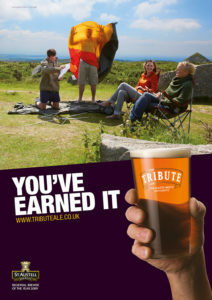 Celebrating Cornwall in our ‘You’ve Earned It‘ adverts. 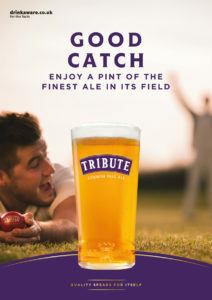 ‘Howzat‘ adverts start appearing, celebrating our cricket sponsorships. 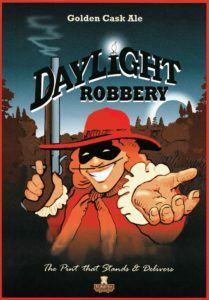 First adverts of the new ‘Quality Speaks for Itself‘ are created.